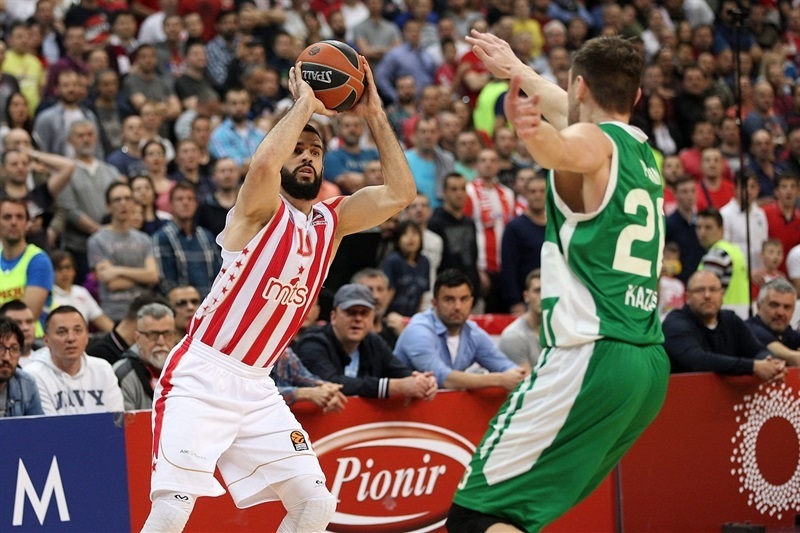 Crvena Zvezda mts Belgrade coasted to victory in its final home game of the regular season, beating Unics Kazan 83-65 at Kombank Arena. 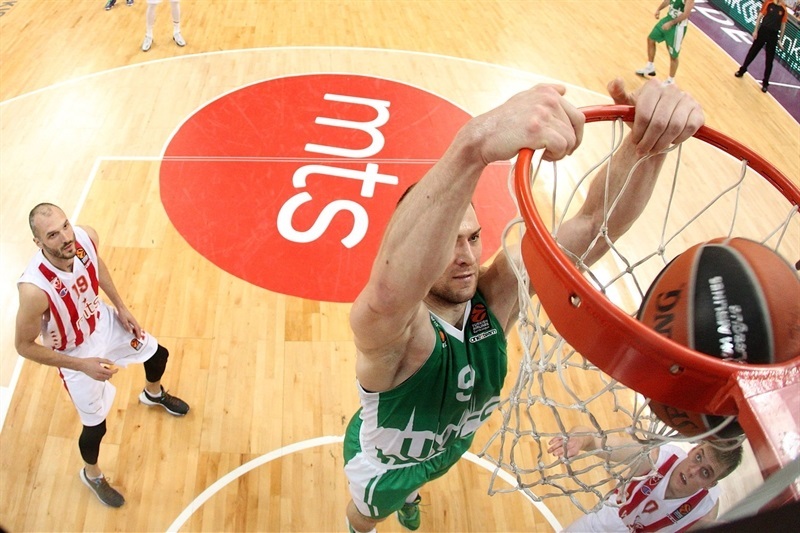 Zvezda improved to 16-13, but its season will come down to one do-or-die road game at Darussafaka Dogus Istanbul next week. 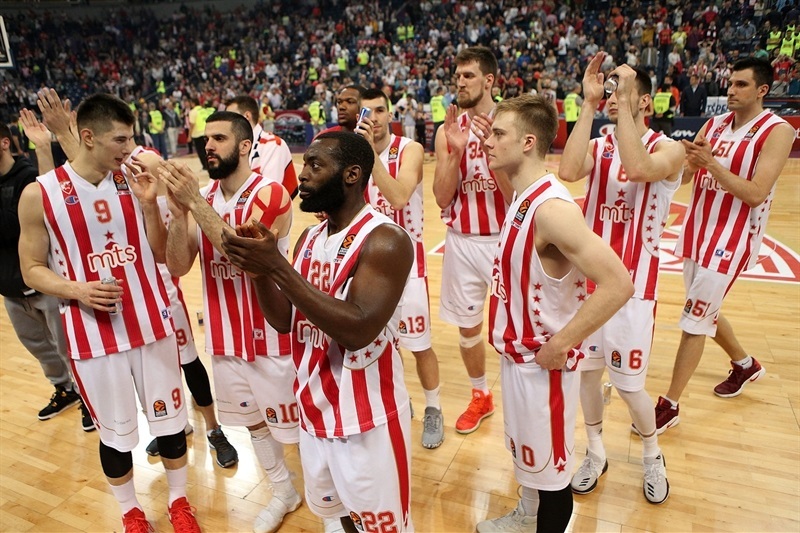 A victory sends Zvezda to the playoffs; a loss ends the Serbian champs’ season. Zvezda started slowly, but scored 30 second-quarter points to lead 40-31 at halftime. 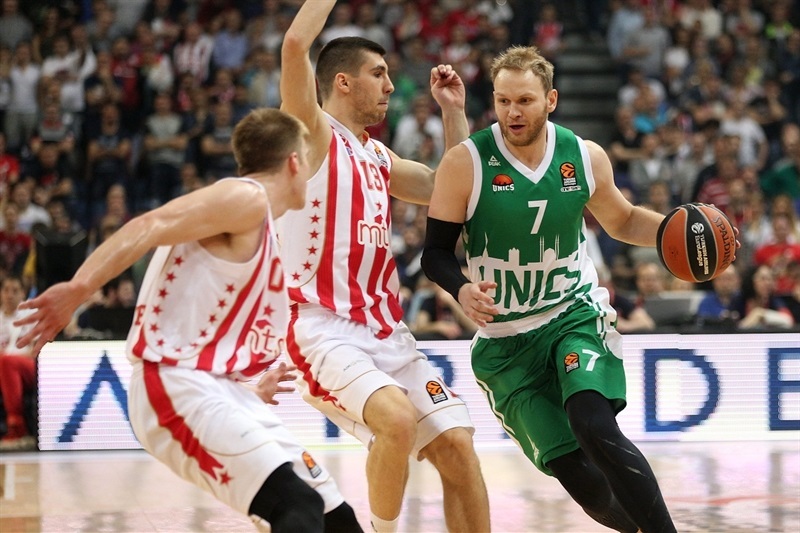 Unics rallied to lead briefly in the third quarter before a 26-3 Zvezda run that bridged the third and fourth quarters put the hosts comfortably ahead and Unics was unable to challenge again. Zvezda made 11 of 19 three-point shots (57.9%) led by Marko Guduric (4 of 5) and Marko Simonovic (4 of 6). 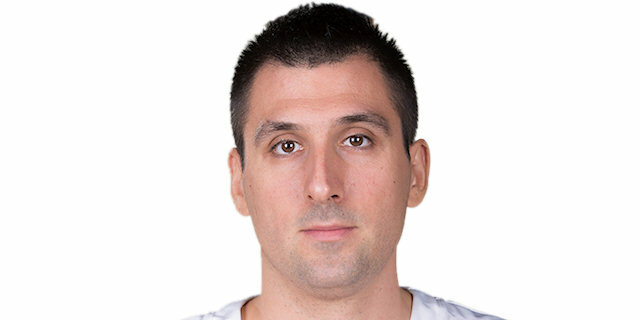 Milko Bjelica tied his career high with 19 points off the bench to lead the winners. Guduric finished with 18 points, Simonovic scored 13, Nate Wolters tallied 12 points and 6 assists and Charles Jenkins amassed 10 points and 5 steals. League-leading scorer Keith Langford paced Unics with 16 points, including the 2,000th point of his EuroLeague career. 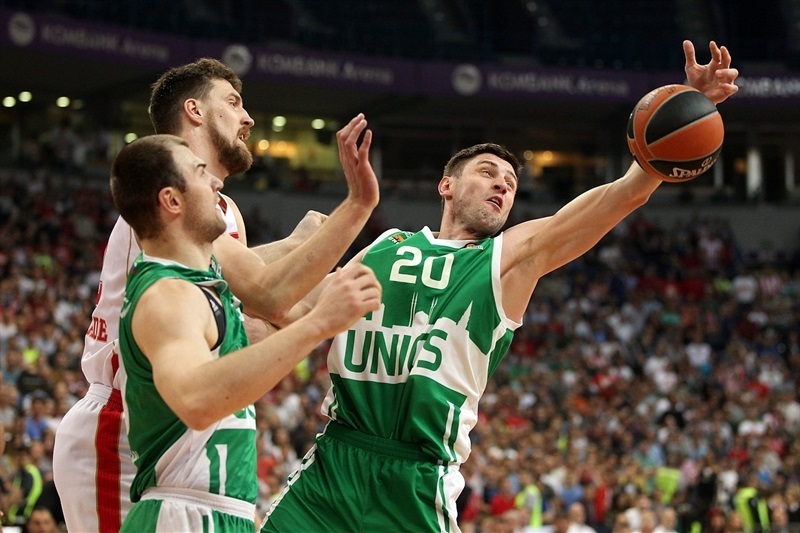 Quino Colom added 11 points and 6 assists as Unics dropped its 12thstraight game to fall to 7-22. Kombank Arena was rocking from the tip and a slow start to the game offensively did little to slow down the crowd. Langford scored 6 points and delivered an assist as the visitors stormed to a 3-10 start. Guduric’s triple gave the fans something to shout about. Langford scored his 2,000th career point from the line before Danilo Andusic drilled a three-pointer to make it 10-14 after 10 minutes. The pace picked up in the second quarter and Wolters connected from downtown to bring Zvezda within 1. Kuzmic tied the game with a three-point play and then assisted on a Guduric three that gave the hosts a 25-22 lead. 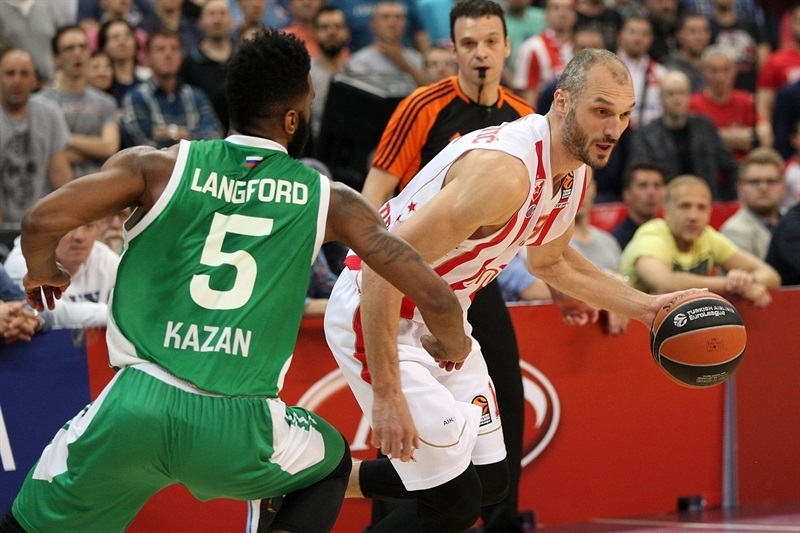 Chalres Jenkins’s block of Jenkins led to a fast break layup for Wolters that capped a 10-0 Zvezda run. Simonovic’s three on the buzzer lifted the hosts to a 40-31 halftime lead. Simonovic stayed hot after the break with a four-point play for a 44-35 advantage. Unics came right back on a Colom triple and Langford jumper. 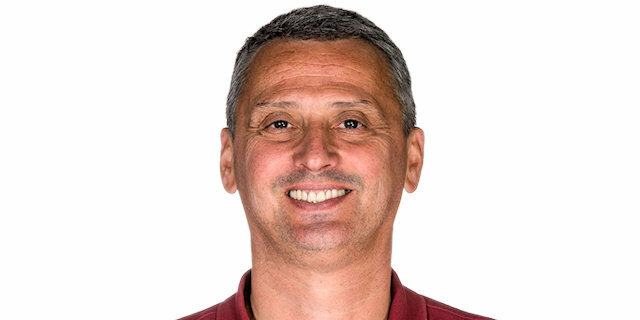 And Marko Banic drew the visitors within a basket before Langford made 3 free throws from 4 attempts to cap a 0-10 run to give Unics a 44-45 edge. After another Simonovic three, the sides traded shots for several minutes. Jenkins found his form on offense with 6 quick points and Wolters added 4 in an 8-0 push to finish the third quarter with a 57-49 lead. Zvezda put the game to bed by holding Unics scoreless for the first three and a half minutes of the fourth quarter, during which the hosts stretched their run to 17 unanswered points. 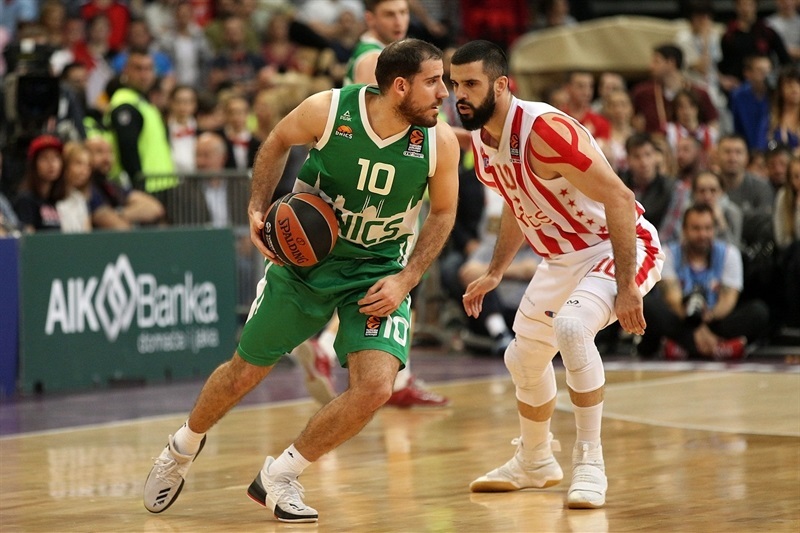 Colom ended the Unics drought with a three-pointer, but the lead continued to grow and Bjelica made it 20 with a basket-plus-foul. And Zvezda cruised the rest of the way. "Sixteen wins for us is a big success, but it is still not enough for the next round. We played well tonight. I am happy for the fans." "I think in the second half we started to play much better defense. We played stronger, harder; we played our game in defense and we got some opportunities on offense for fast breaks and easy baskets. I think we had a better shooting night tonight and that is the reason for this difference. "